Computing started long time ago and had emerged into a very advanced and useful thing for humanity. It evolved so significantly that apart from business and professional use, it stepped into entertainment. In entertainment, gaming has become the most popular thing, from being gaming on the computer, it has come into our palms itself. 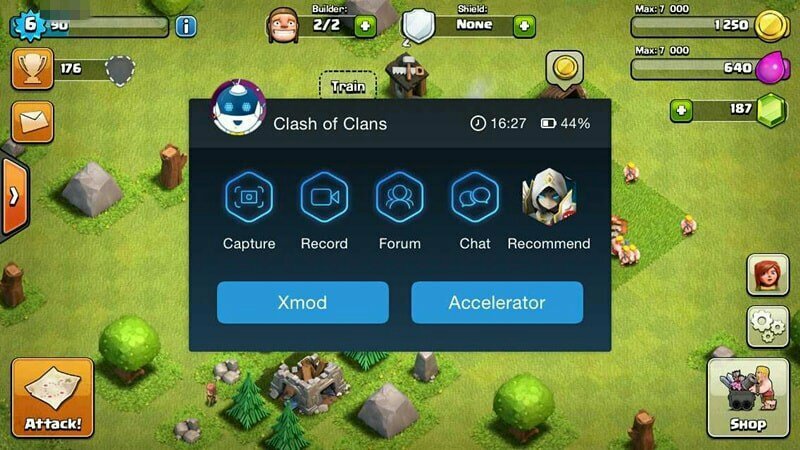 Mobile gaming has become very famous nowadays. Furthermore, Google Play Store in Android devices offer a wide range of applications. Unfortunately most of the applications are not free to use despite the fact that they are really useful in life. All these apps are not available for free. Some apps needs you to pay something and some are free. Some apps are there with free and paid both versions but with some limitations. So if you are looking to buy paid apps for free then you are at the right place. Here are the top 5 apps to help you get free in app purchase on android without having to root your Android Smartphone. It is important to note that it is illegal to hack any app. Developers spend a lot of resources and time to develop applications that gives them income. This article is meant to give you information about the applications. 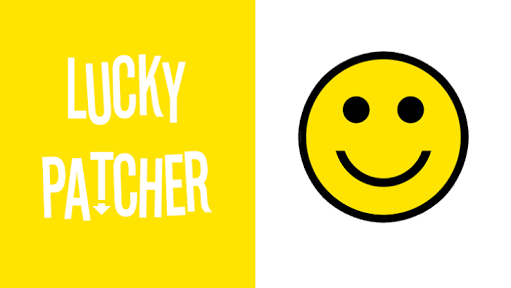 LuckyPatcher app is an android app to hack in app purchases without rooting your mobile. This app enables you to hack android Google play store and download paid apps on your android mobile for free. You can easily remove license from any application and game. 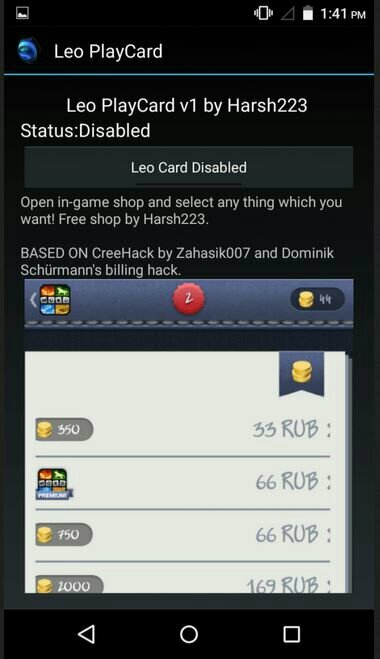 There is one issue that is doesn’t work on the online game because to hack an online game you need to hack server of online game that is really hard and impossible. 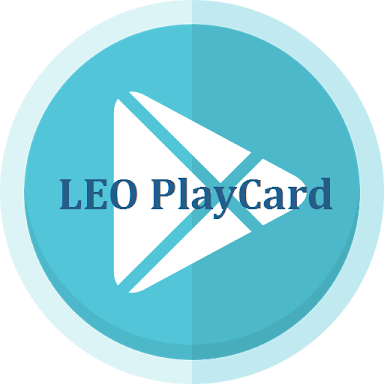 With LuckyPatcher, you create a modified apk file that is actually a replica of the original app except that you have privileges to make in app game purchases freely. 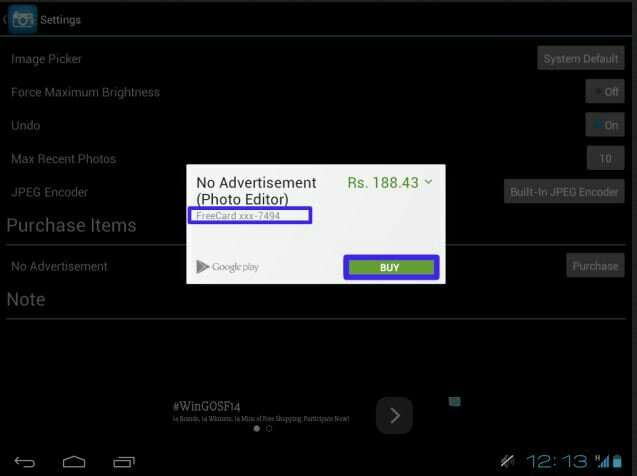 Lucky Patcher can also be used to disable the annoying Google adverts that runs in the application. Without even the need of taking any efforts, the payment window will disappear automatically and you will have paid for the app purchase! Unfortunately, this s app will not work on “Gunship Battle” game because of changed security mechanism. 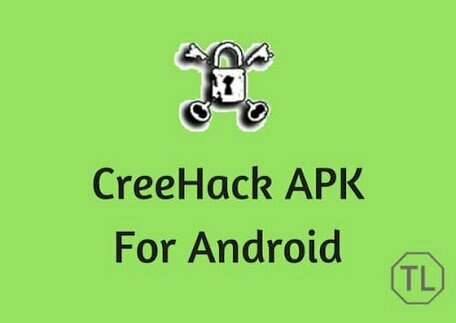 • Mostly all apps are supported which are supported by CreeHack and Freedom. 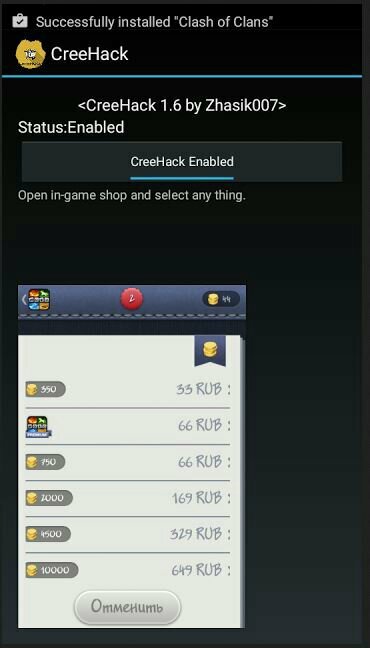 CreeHack allows Android users to hack android games without rooting their devices. It enables users to hack android games and increase coins, jewels and money without any limit using a very simple user interface and allows you to hack in android games easily with no root. • Allows you to increase gems and gold without any limit. • Very small size app that’s why install fast and work fast. • Hack mostly every game. • No root games hack app. Freedom is one of the best Android application to get free in-app purchases without any hiccups, you can buy coins, points or anything within the app. 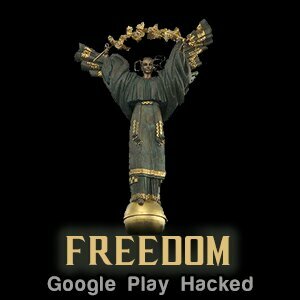 Using Freedom app you can also hack android games, but to do all these you need to have root access or permission. 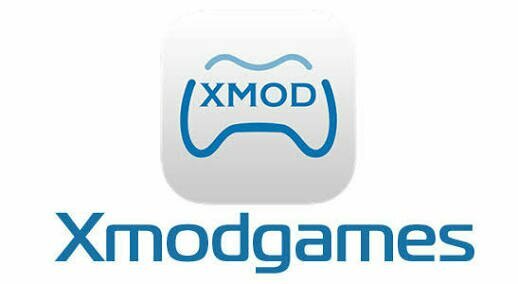 Unfortunately, only rooted devices can use Xmodgames. The app has user friendly interface and has a screen recording feature using which you can record high definition videos/take screenshot while playing games. Xmodgames has some automated script or plugins which make some games play automatically without you doing anything, which is one of the best features of Xmodgames and it is rare. Make sure you stay tuned for the latest updates.